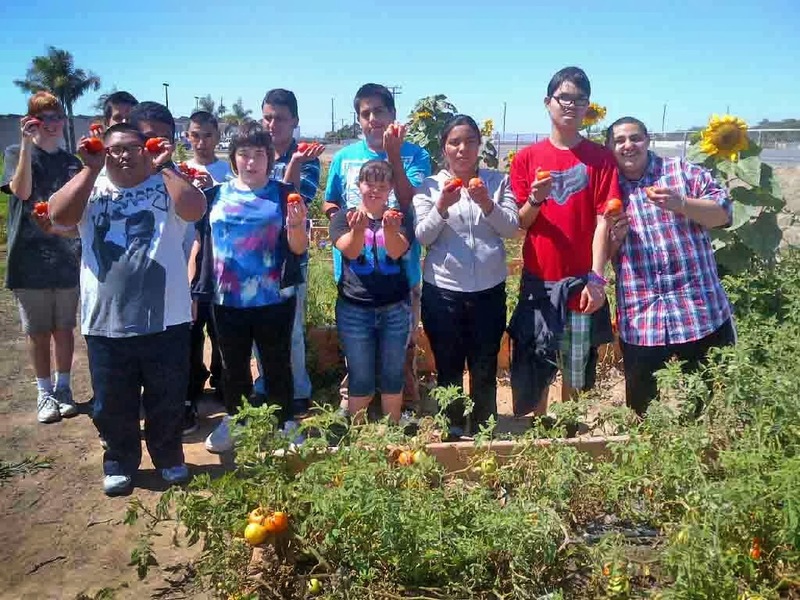 A summer of tending to tomatoes, beets, chilies, fruit trees and sunflowers resulted in students in Oxnard's Rio Mesa High School post-secondary transition program to throw themselves a lunch. The lunch featured the fruits of their labor including homemade tomato sauce made from their own tomatoes and salad filled with fresh vegetables. 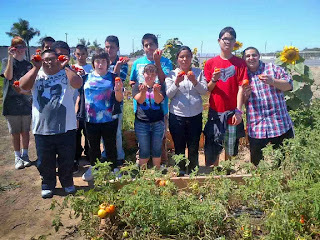 The young adults, ages 18 to 22, care for the garden at the Oxnard high school. They will start preparing for a new planting season with more fruit, vegetables and flowers on the agenda.